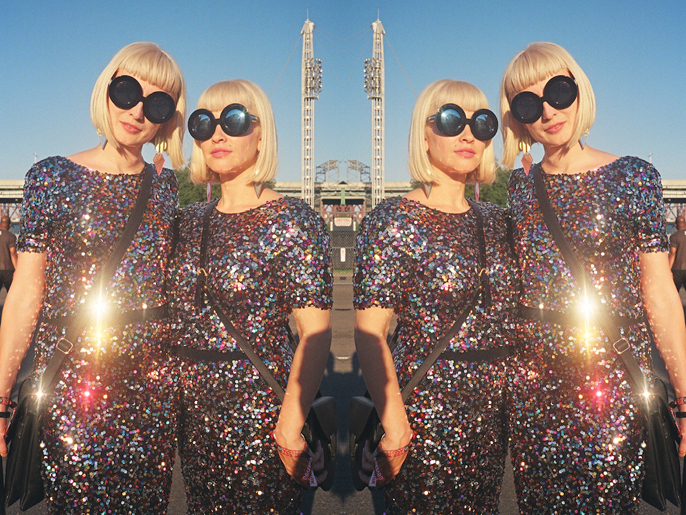 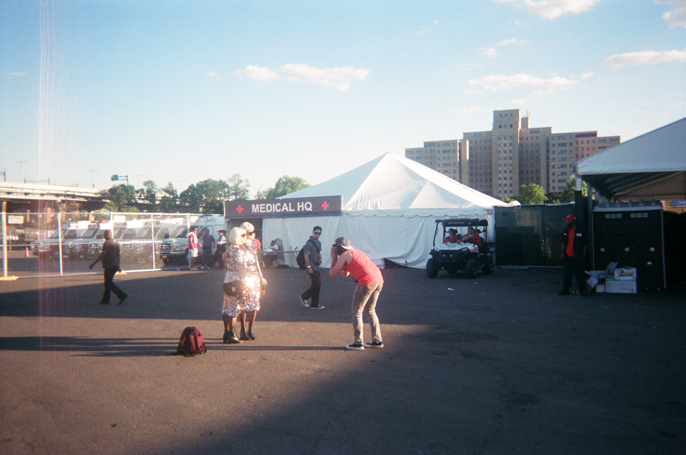 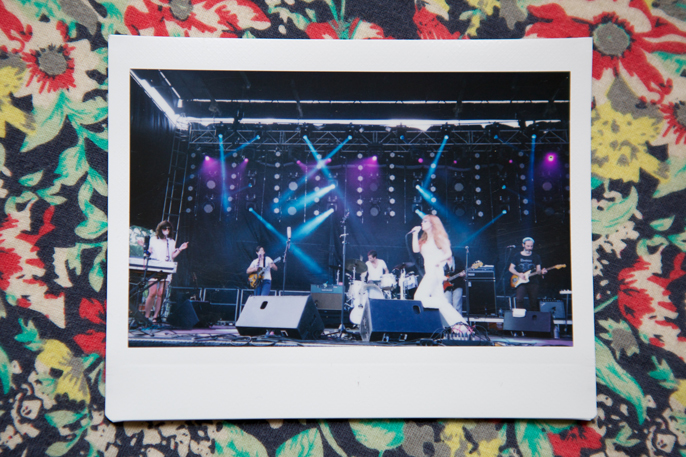 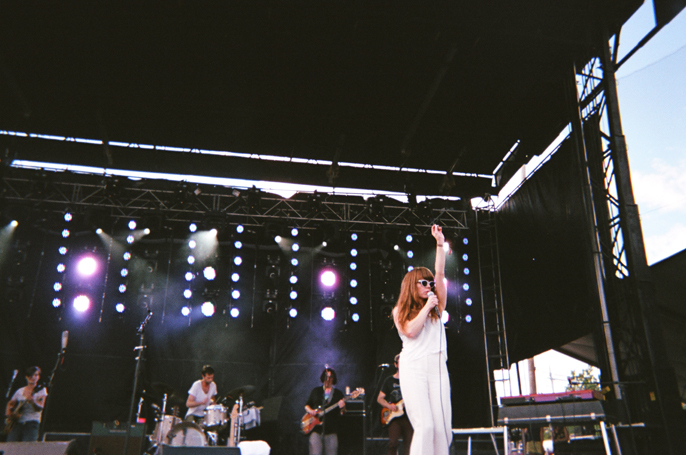 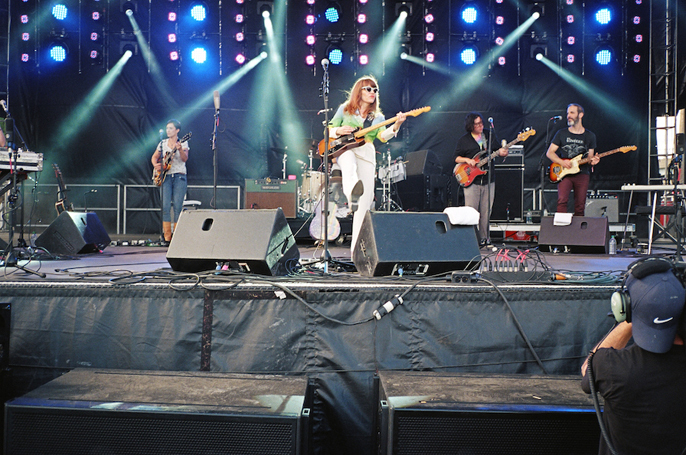 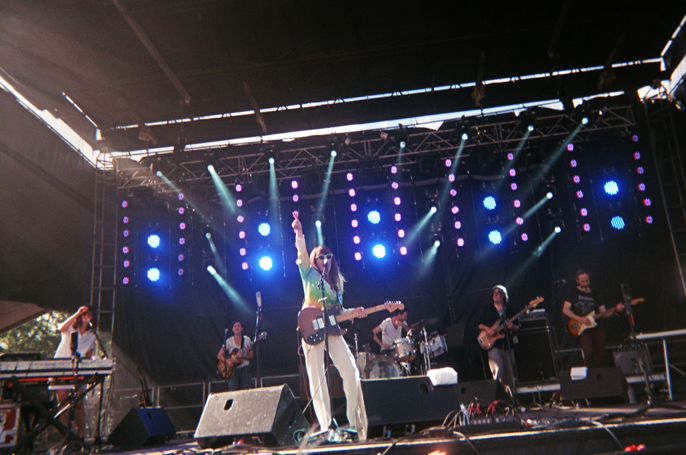 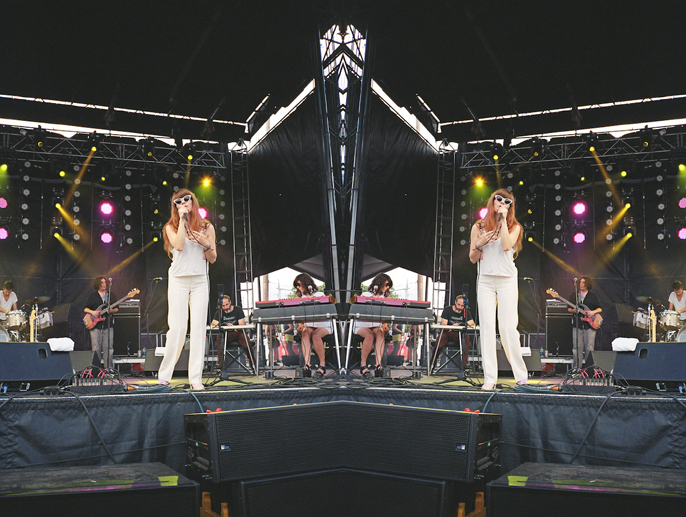 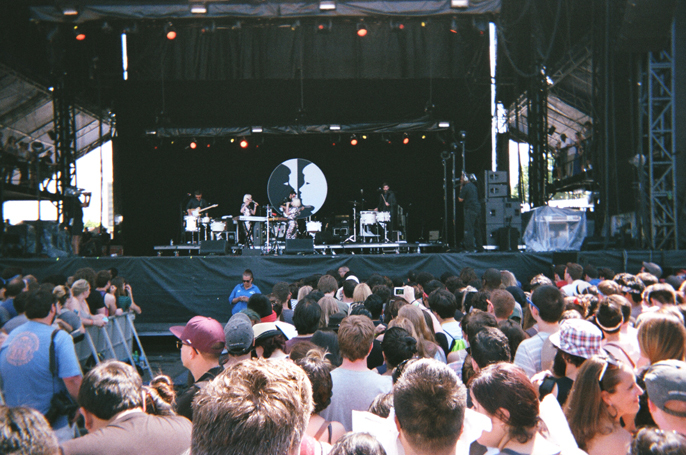 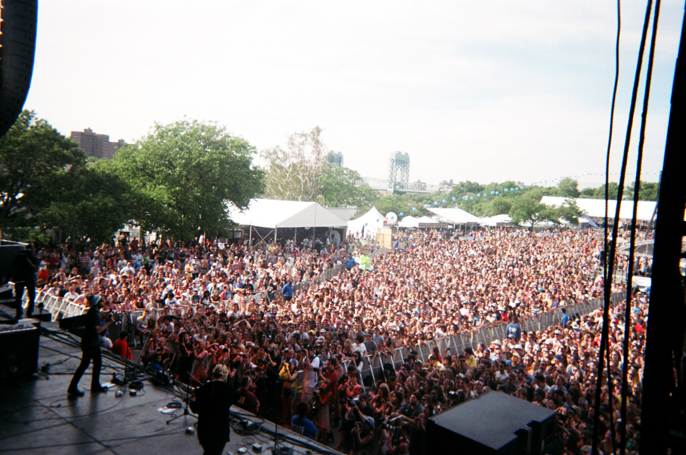 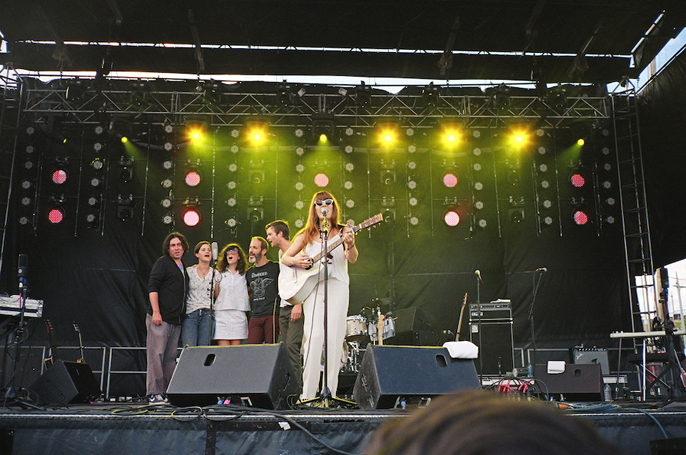 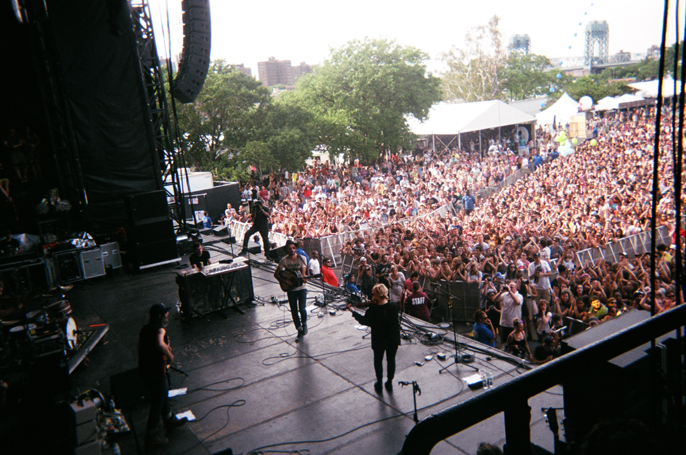 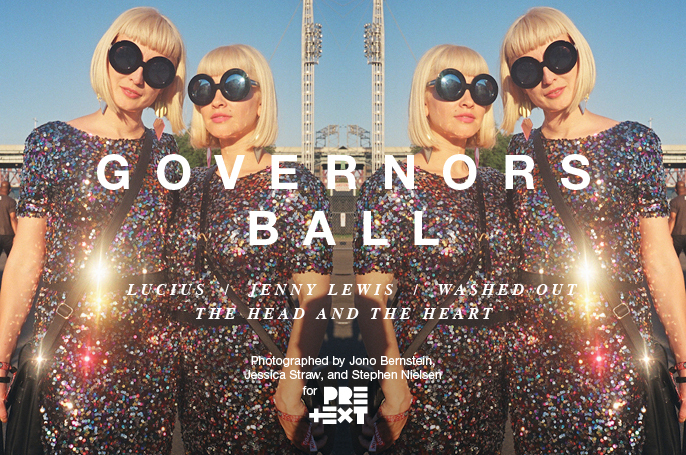 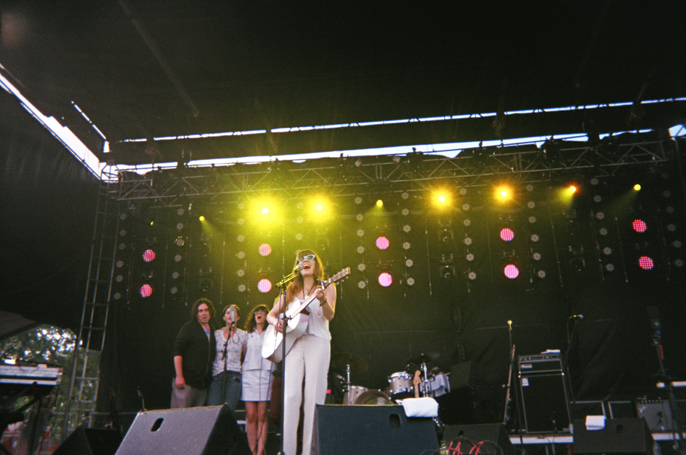 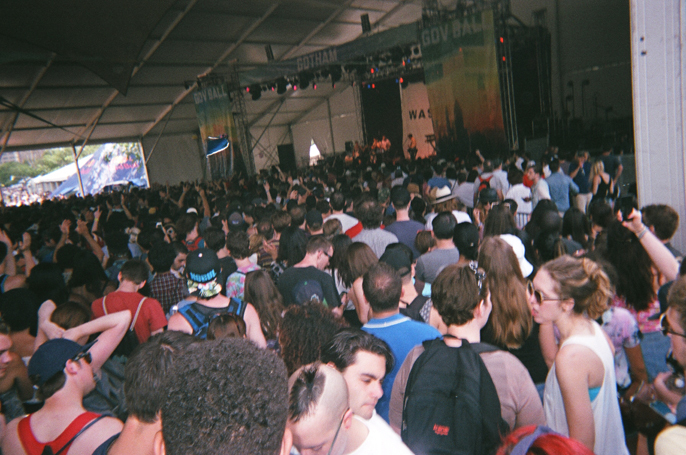 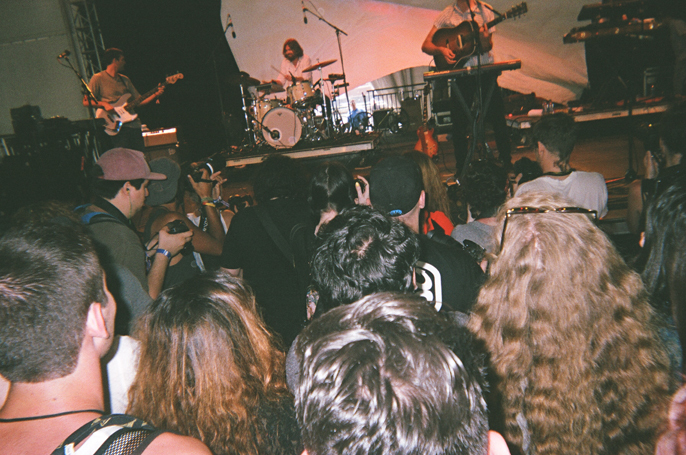 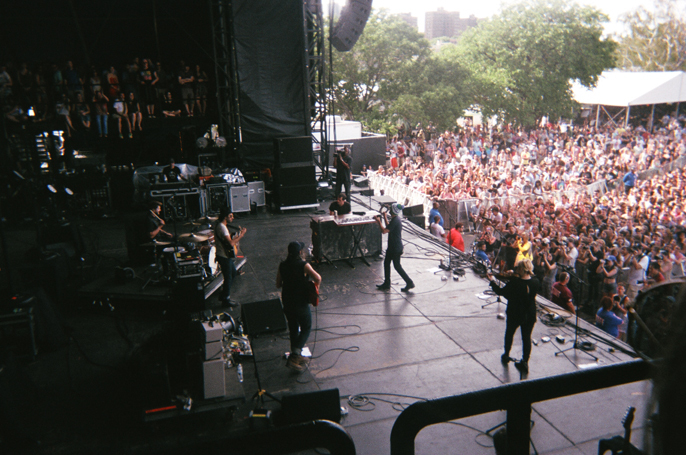 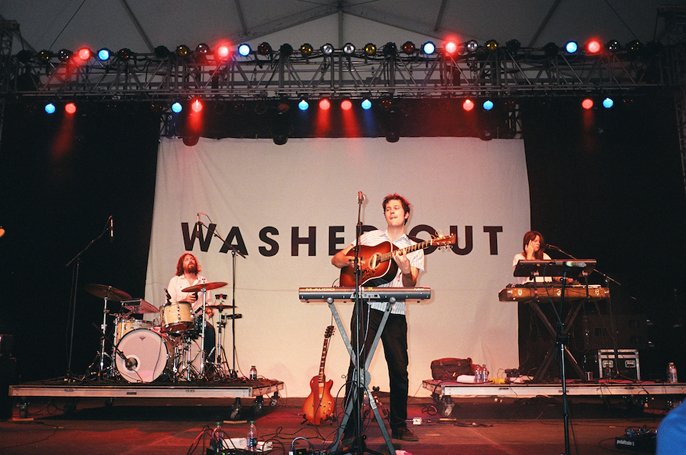 A few of our favorite acts this Governors Ball 2014 included Jenny Lewis, Lucius, Washed Out, and The Head And The Heart photographed by Jono Bernstein (35mm, Polaroid), Jessica Straw (Rite Aid All-In-One Disposable Camera), and hostage photographer Stephen Nielsen. 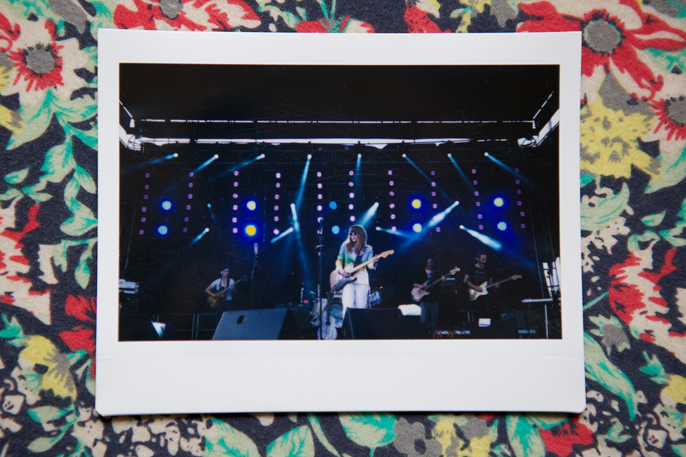 As for Diarrhea Planet and their killer set, you’ll have to check out analog photos from the festival after party at Glasslands as all but one of our anafestilogers, the dedicated muscle also known as Jessica Louise Dye of High Waisted, missed their GovBall performance. 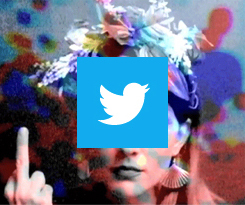 Sacrilegious, we know.